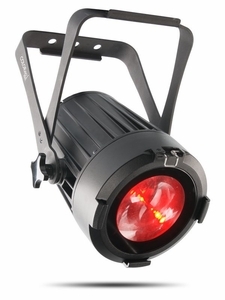 Colorado 1 Solo builds on the pedigree of our Colorado line of fixtures with advanced optics and superb performance in any environment, from indoor stages to outdoor festivals. This powerful IP65 outdoor-rated RGBW LED wash projects an even, fully homogenized beam through fast and smooth zoom and precision optics. It utilizes IP rated power and data connectors as well as full convection cooling for a silent and reliable operation, indoors and outdoor.